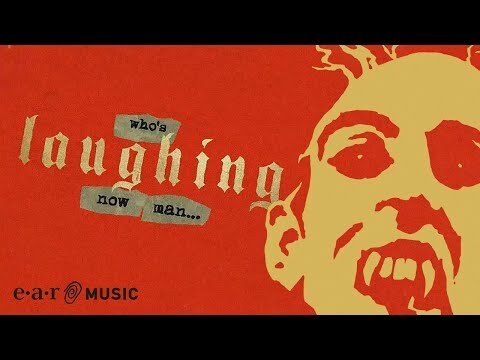 Hollywood 뱀파이어 - WHO’S LAUGHING NOW - Official Lyric Video from the album "Rise"
The fans pick: I sure am! Alice? vampires? ...sounds like fun! My 상단, 맨 위로 5 Alice Cooper songs; which is your favorite? 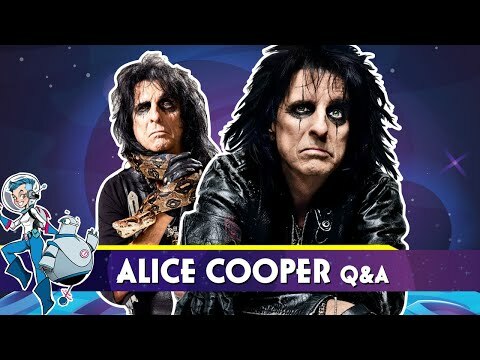 Have 당신 ever attended one of Alice Cooper's shows? 가장 좋아하는 alice cooper song? hi i'm tori from omaha,ne i been a alice cooper 팬 since 1989 when he sang "Poison" from the album "Trash"
do 당신 think he will come back to Sacramento,CA this year? a video 추가되었습니다: Hollywood 뱀파이어 - WHO’S LAUGHING NOW - Official Lyric Video from the album "Rise"
Which TV game-show was Alice a guest celebrity on? Looking for Sheet 음악 for "Crazy Little Child"
상단, 맨 위로 Ten Alice Cooper Songs!